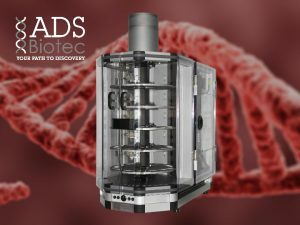 The HANABI-PI Metaphase Chromosome Harvester is designed for today’s cytogenetic laboratories System that require increased productivity and throughput with the consistent, professional quality you demand every time. 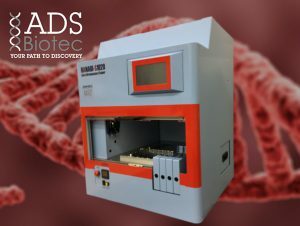 The HANABI-PII Plus Metaphase Chromosome Harvester is designed for today’s cytogenetic laboratories System that require increased productivity and throughput with the consistent, professional quality you demand every time. The HANABI-PIII Plus Metaphase Chromosome Harvester is designed for today’s cytogenetic laboratories System that require increased productivity and throughput with the consistent, professional quality you demand every time. The HANABI-P1000 In-situ Harvester is designed for today’s cytogenetic laboratories System that require increased throughput, improving productivity resulting in consistent, high-quality slide specimens. 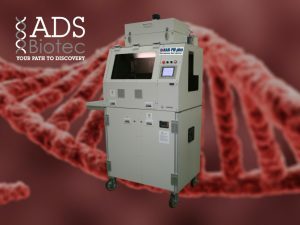 The HANABI PVI Metaphase Spreader has been designed to provide optimized environmental conditions for metaphase chromosome spread preparations. 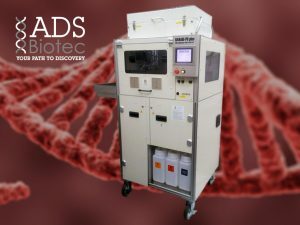 Temperature, humidity and airflow are set and rapidly stabilized so when chromosomes are dropped and spread on microscope slides, they are dried in a consistent and reproducible manner. Excessive spreading and chromosome overlaps are minimized, giving rise to better yields of analysable metaphases. 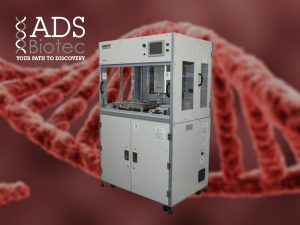 The chromosome spreading process for conventional G-banding (or equivalent) and FISH analysis of samples derived from blood cells or bone marrow samples, is now more streamlined and can easily be carried out regardless of skill level. 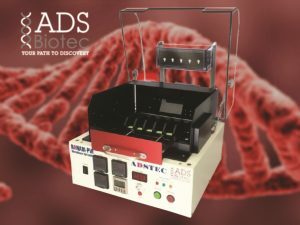 Protocols requiring cells and chromosomes are spread on the entire slide can be achieved using the tilted slide. 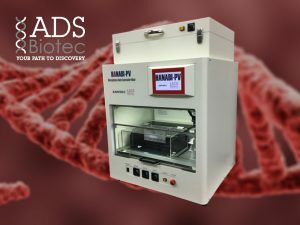 The HANABI-PIV Metaphase Auto-Spreader Mini is an automated instrument designed especially for small to mid-size labs – processing up to 10 samples or 20 slides per run. 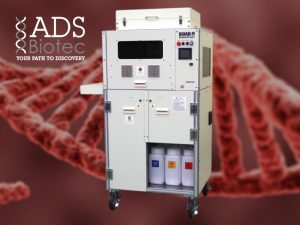 The HANABI-PIV Metaphase Auto-Spreader is an automated instrument that provides optimised environmental conditions for the preparation of metaphase chromosome spreads. The HANABI-S1020 Auto Chromosome Staining System is designed for today’s cytogenetic laboratories that require increase throughput, improving productivity resulting in consistent, high-quality slide specimens.